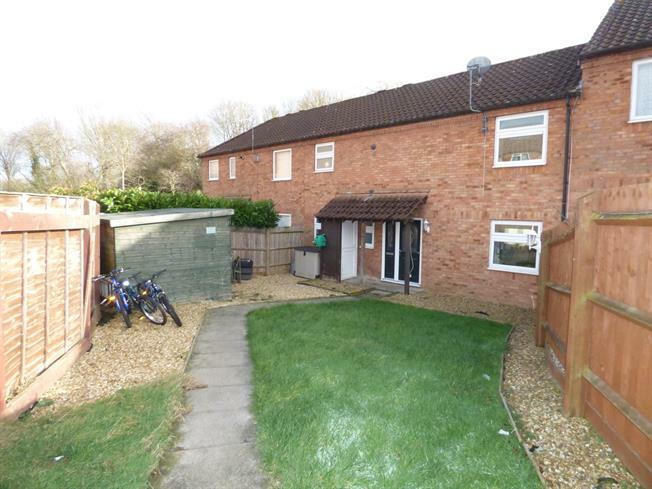 4 Bedroom Terraced House For Sale in Milton Keynes for Offers in excess of £275,000. Offering spacious and flexible accommodation throughout, this delightful four bedroom property is situated with in a cul de sac location with good access to Central Milton Keynes main line train station and shopping centre. The accommodation in brief comprises of entrance hall, cloakroom, lounge, kitchen/dining room, conservatory, first floor landing, four bedrooms, bathroom, gardens and carport. WC with low level flush, wall mounted wash hand basin, frosted window to front aspect. Dual aspect windows to front and rear, radiator, TV/FM points. Dwarf wall with double glazed windows over, double glazed double doors opening out in to rear garden. Built in cupboards, doors to the following rooms. White suite fitted to comprise of panel bath, WC with low level flush, pedestal wash hand basin, frosted window to front aspect.